Scientists hope to get new drugs and diagnostic tools to market by 2025. Researchers now have more information about genetics, and better diagnostic imaging tools. (Bloomberg) — GlaxoSmithKline PLC (NYSE:GSK), Pfizer Inc. (NYSE:PFE) and other pharmaceutical companies agreed to invest in a $100 million fund with the U.K. government to explore new approaches to Alzheimer’s disease and other forms of dementia, a field marred by drug failures. 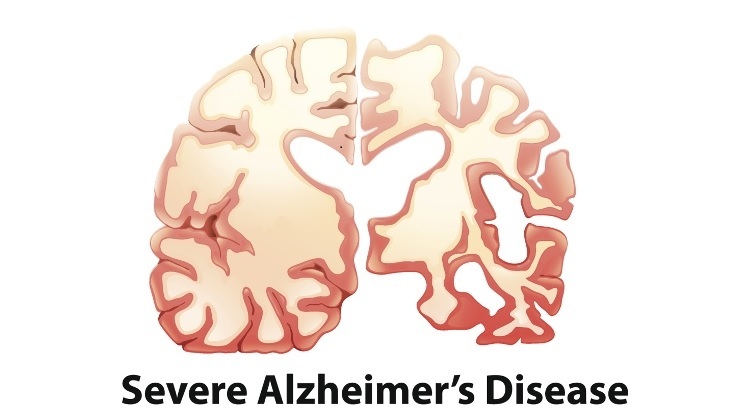 Venture capital firm SV Life Sciences Advisers LLP will manage the Dementia Discovery Fund, whose investors also include Biogen Inc. (Nasdaq:BGN), Johnson & Johnson, Eli Lilly & Co. (NYSE:LLY), Takeda Pharmaceutical Co. and Alzheimer’s Research U.K., according to a statement. Reps from the drugmakers will sit on a scientific advisory board to guide a team of neuroscientists who will aim to bring new drugs and diagnostic tools to market by 2025, Kate Bingham, managing partner of SV Life Sciences, said in a telephone interview. While drugmakers have reported some high-profile failures from Alzheimer’s trials, the fund’s creation comes at a time when scientists’ understanding of the memory-erasing disease is making headway. Earlier this year, Biogen reported promising results from an early-stage trial of an experimental drug that targets the beta amyloid plaques found in patients’ brain, sending the shares to a record high. A Lilly experimental medicine also showed it may have the potential to slow the course of the memory-robbing disorder, while a drug developed by Pfizer, Johnson & Johnson and Elan Corp., failed in a final stage trial three years ago. Patrick Vallance, Glaxo’s head of pharmaceuticals research, will host the fund’s first scientific advisory board meeting next month, according to Bingham. Glaxo sold an experimental compound for Alzheimer’s disease to Axovant Sciences Ltd. (NYSE:AXON) last December.